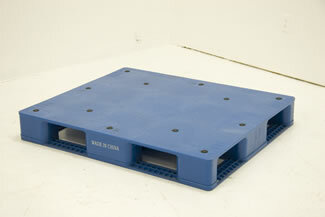 JH Nunn offers a complete line of plastic pallets for variety of industrial applications. 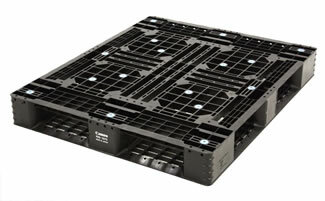 We carry stackable Warehouse Pallets that can be repeatedly reused in a captive distribution system. These include FDA approved pallets that feature encapsulated like cavities to prevent the collection of contamination and to facilitate cleaning. These pallets are designed to last many years without breakage or required maintenance. 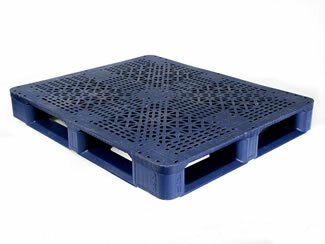 Our Thermoformed Plastic pallets include Nestable Pallets which are used in applications that require lower tare weight, lower-cost, and the space saving feature of nestability when the pallets are not in use. 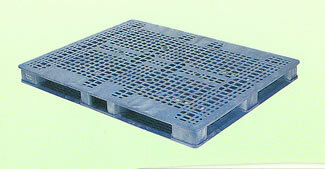 Plastic Nestable Pallets are used extensively in export applications. 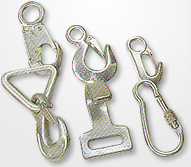 Their Light weight and low-cost make them ideal for fulfilling the requirements of the export market. Plastic warehouse pallets fill many needs including transportation, storage, material handling, and conveyer compatibility and racking capabilities. 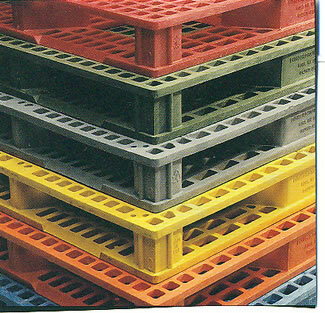 JH Nunn plastic pallets are fully interchangeable with wood pallets. Our Plastic warehouse pallets have advantages over wood of being more dimensionally consistent, longer lasting, safer without splinters and nails, no mildew or rot and being capable of complete cleaning. 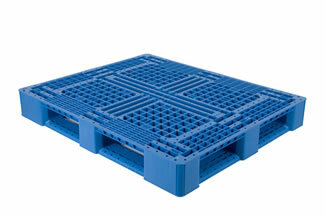 We stock a wide variety of plastic pallets in our California warehouse. 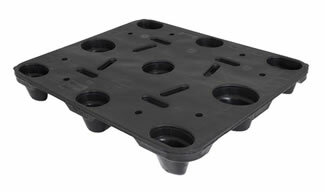 Included in our inventory are used as well as new plastic pallets. We carry a variety of styles including 2 way and 4 way entry, solid and open decks, edge lips and nonskid surfaces. Our Pallets are made of high-density polyethylene structural foam, as well as Thermoformed Polyethylene and Polypropylene and injection molded Thermoset plastics. Available load capacities range from 1000-7000 lbs. dynamic capacity; 3000-50,000 lbs. static capacity and 0-3500 pounds racking capacity. Pallet tare weights range from 14-60 lbs. We stock multiple sizes and styles to fit your transportation, storage and material handling requirements. Our Thermoformed Plastic and Structural Foam Plastic Warehouse Stackable and Nestable pallets are available and solid, open grid and corrugated deck designs. Plastic does not absorb moisture or bacteria. 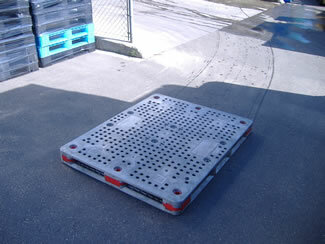 Some pallets feature tapered entry and exit edges for ease of forklift handling. Roughened decks are available to prevent load slippage. Some of our racking pallets feature encapsulated steel rods to improve pallet rigidity. JH Nunn is continually working to expand its product offering to become a true single source for all your Plastic Pallet requirements. Our pallets are superior with rugged design and unmatched performance. They won't splinter, rot, corrode, or absorb contaminants. And when they do reach the end of their usefulness, they can be recycled helping to preserve the environment. 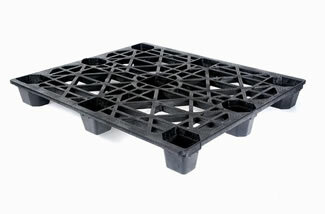 Contact JH Nunn to order the plastic pallets you need, or to learn more.